Living a life to build the Kingdom of God and the establishment of Zion gives one the opportunity to hand over their whole soul and sense of self to their leaders. Leaving such an establishment starts the journey of discovering yourself again. Through the journey of self-discovery and processing a history of trauma we have discovered the concept of self-care. This now has become a must within our lives to survive and function through life’s normal ups and downs and the ups and downs of processing our history in polygamy. Self-care seems to have been a movement over the last few years within society reminding us that it is not selfish to take care of ourselves. We know that it has felt selfish to so many. It feels selfish to be standing out of polygamy as a free soul rather than plugging along to keep your family and friend relations within the group. It feels selfish to move forward and feel joy when you know others you love are suffering; whether from polygamy or not. However, it is not selfish because truly those who practice self-care are the ones who can give from a full self rather then from a place of emptiness. We each want to share some of the ways we practice self-care within our lives and want to inspire those of you who follow us to join us this year in self-care so that we can all see the benefits of self-worth. Please share in the comments self-care ideas that you practice to help us build a great list for those leaving polygamy to utilize. Many of you have asked how did we get out of polygamy, who helped us, who were the heroes and angels in our journey’s? Then further ask, how can I help someone that I know who is in polygamy or has a history in a polygamous group? The answers to these questions are complicated as you learn more about the journey leaving polygamy, you will see how complex and layered this experience is. There isn’t a one size fits all answer as everyone’s journey is unique. So if you know someone in polygamy or from polygamy and want to know how you can help then just extend human connection, care about them, be genuine and show them what unconditional love looks like. 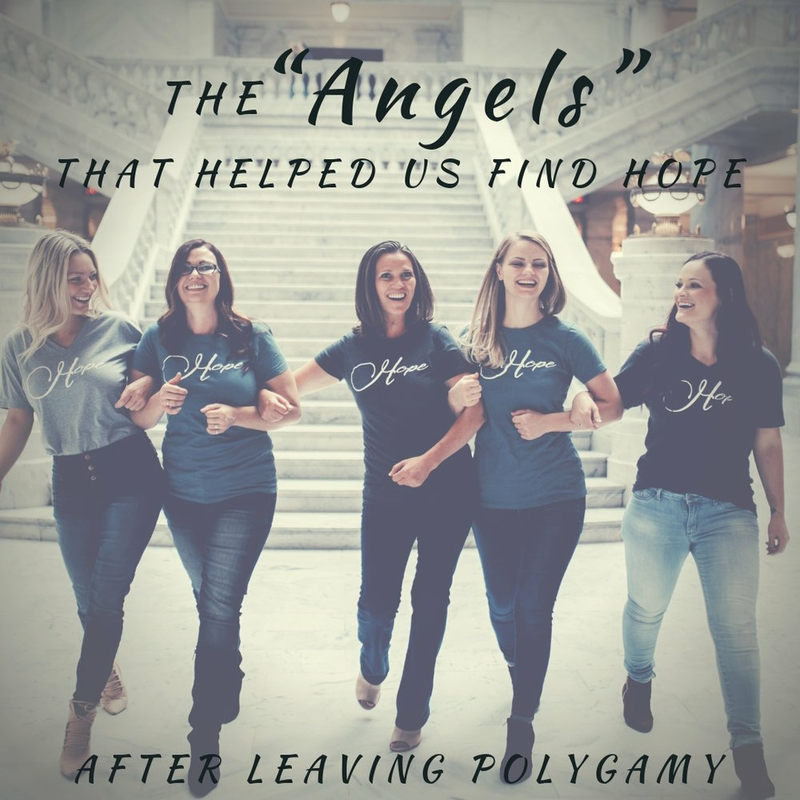 The following is a brief account of the “angels” along our individual journey’s out of polygamy who helped empower us toward our independence. 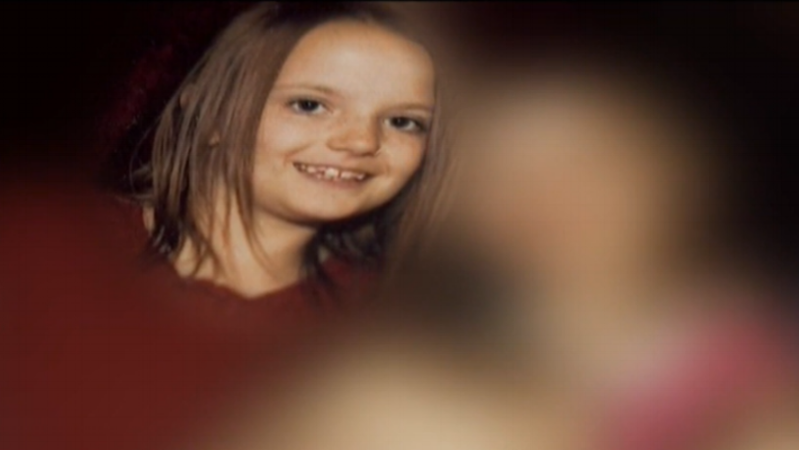 These are also the experiences that are helping us shape the services of Hope After Polygamy. Leaving polygamy is a lonely process so the support of others anywhere along the journey can go a long way for someone even if it’s just reminding them that the “outsiders” of polygamy aren’t the evil people of the world that many were programmed to believe. Polygamous communities are complex. You do not have to actually get to the stage of being/having a plural wife to experience the systemic oppression of polygamy, and heart-wrenching journey of escaping. We were born into the system of polygamy, or better said, the cult of polygamy. We were groomed from infancy that polygamy was our way of life. Many of us were one of many children to a father with many marital relations. Some families live with all the wives and children, some are spread out with each mother in her own home. Each family or group practices polygamy in its own unique way, with the common thread that polygamy was our religion, it was our way of life. We had no other options for our futures, but to participate in the polygamous system we were born into, or escape. Some of us do become/have a wife before we escape and some of us get out before we’re betrothed. Nonetheless, the escape for everyone comes with an immeasurable amount of loss. We lose our family, friends, futures, birthrights, worthiness, identity, salvation…. everything! Yet, each of us can tell you that it is worth it! Child trafficking is the illegal movement of children, typically for the purposes of forced labor or sexual exploitation (Erase Child Trafficking). For this article we will focus on forced child labor in the context of modern day slavery that takes place in the Kingston polygamous group. Many children begin working before 10 years-old for one of the various Kingston ran businesses. This practice began when the Kingston group first started as the Davis Cooperative Society (DCS) in 1935. The Kingston group gets away with this practice by the claiming that children are "working" for family owned businesses. However, the hours and responsibilities these children took on at these businesses surpass the legal allowance for children "working" at family owned business. Our mission is to connect individuals who have left polygamy to resources in their communities and provide assistance for their journey to the outside world. We accomplish this by awarding scholarships, providing a list of existing resources, sharing current events, success stories, and resources to life skills that polygamous groups so often deprive from them. The Hope After Polygamy founders are women who left polygamy and have firsthand experiences of the barriers faced by those transitioning out of polygamy.